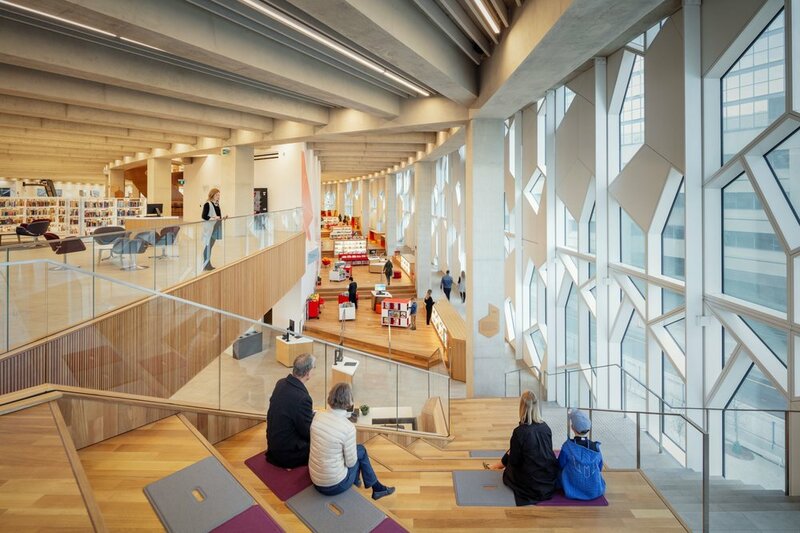 Part landmark, part destination, part venue and really big part library, Calgary’s new Central Library has something for everyone. The NCL, designed to be the leading library of the next century, is a literary cornerstone of East Village. Forward-looking and functional from the ground up, serves as a cultural and physical connector that reunites East Village with the Calgary core. 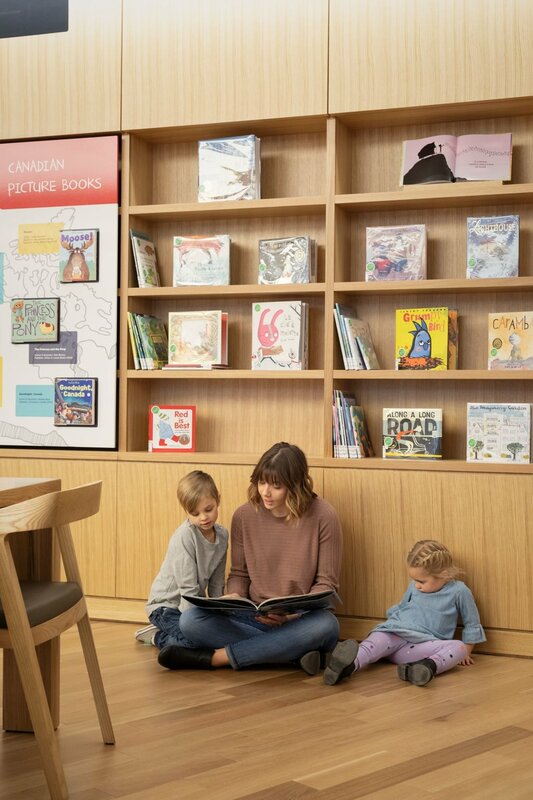 Students can tap into vast study resources, families flock to the children’s area, and bibliophiles relish the books just waiting to be taken down from the shelves. 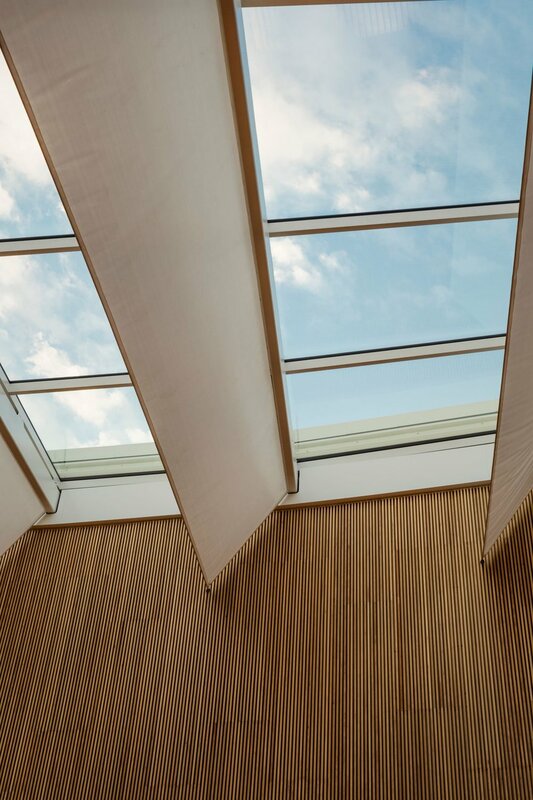 Design fans marvel at the building's architecture from the inside out; people watchers can sit back with a cup of coffee; and community groups of all kinds can easily meet thanks to over 30 free bookable rooms. Add to all that a technology commons, programming for children and teens, and accessibility for everyone regardless of financial or physical means, and you have a civic institution that will inspire Calgarians now and far into the future. 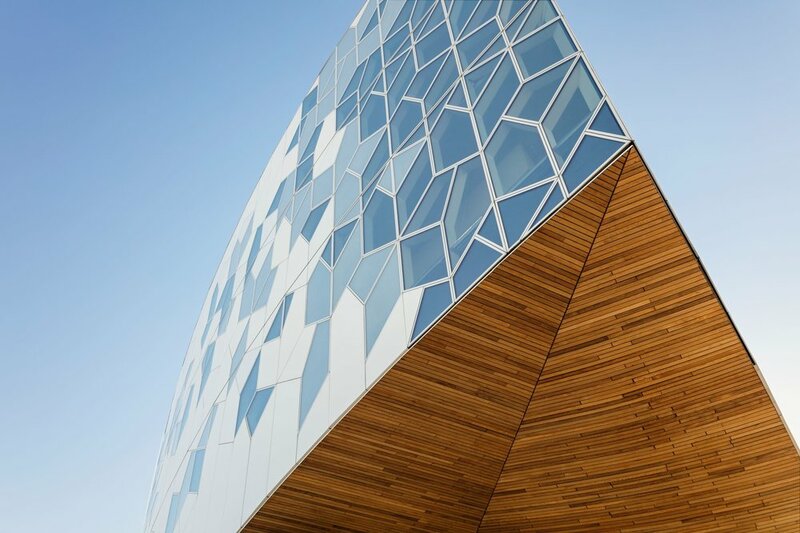 Calgary Municipal Land Corporation (CMLC) - lead developer of Calgary's New Central Library in the reimagined, re-emerging neighbourhood of East Village - is thrilled to announce that Calgary's long-awaited, much-anticipated New Central Library is now just 12 months away from opening its doors! 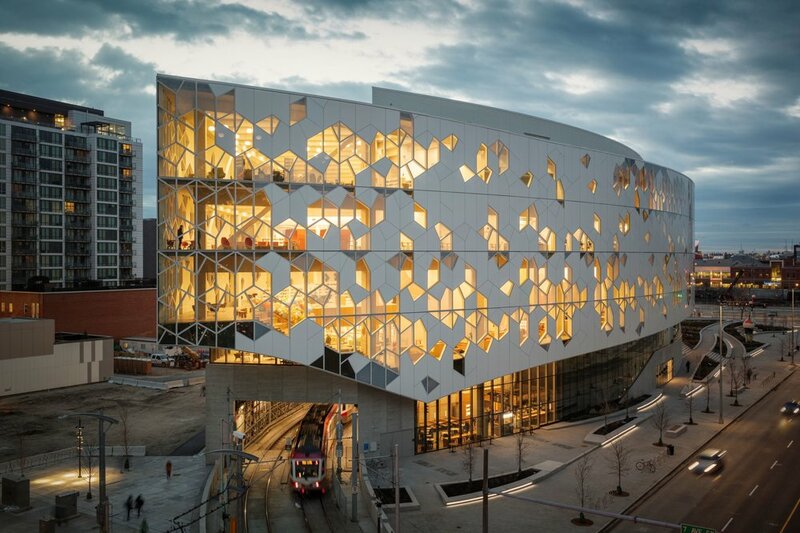 The NCL project team of Snøhetta of Oslo/New York and Calgary’s own DIALOG are the design superstars who imagined this architecturally stunning library of the future. The building rises over the existing C-Train line into four open, futuristic stories of space that will accommodate the ever-changing needs of Calgarians. The NCL progresses from group and conversation space on the ground floor up to studious space on top. Construction on the new Central Library began in 2014 with the encapsulation of the LRT line. Once the encapsulation was finished in 2015, vertical construction began. After countless crane lifts and concrete pours, the building's frame was completed in 2017. Following the completion of interior construction and finishing, Calgary Public Library moved in to building in September 2018. 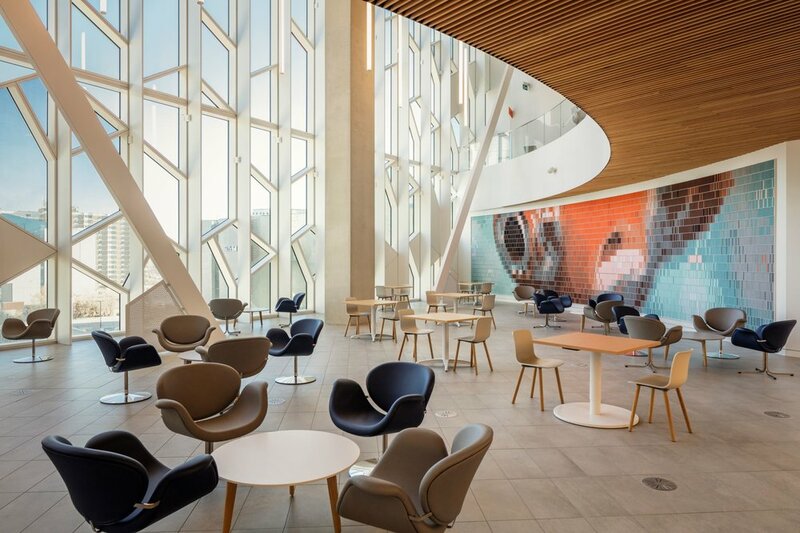 Calgarians were invited to the library’s much-anticipated Grand Opening on November 1, 2018. Want the latest EV news?